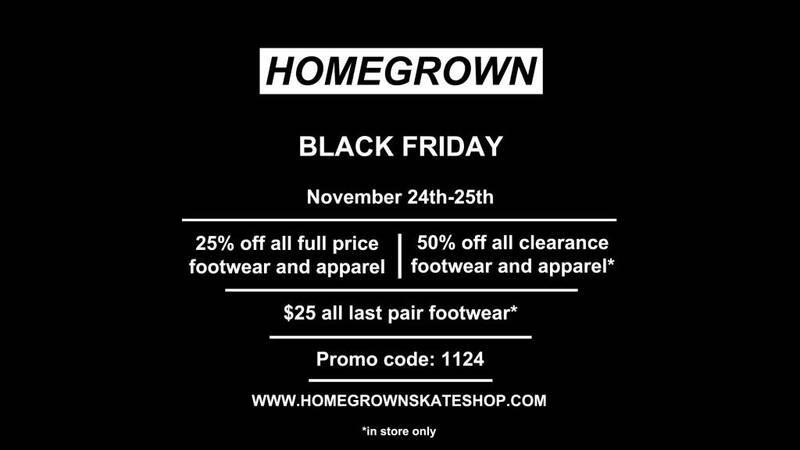 Our annual Black Friday sale will be running this Friday and Saturday, the 24th and 25th in store and online. We'll keep it simple and break it down for you right here. As always, contact us with any questions you might have.